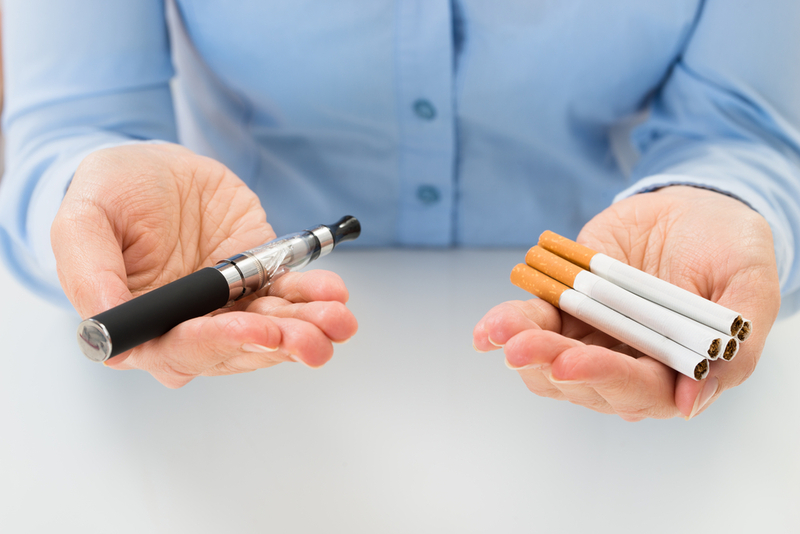 In the last few years, millions of those who smoke have laid down their packs of cigarettes and replaced them with electronic cigarettes (e-cigarettes). Most chose to do so as they believe that e-cigarettes are a healthier alternative to traditional cigarettes. This belief has yet to be substantiated by the medical field as there is not enough data to confirm it and what data that is available is conflicting. Medical professionals cannot reach a consensus on if e-cigarettes cause long-term internal damage. Although the long-term internal effects cannot be seen yet, there is one dangerous aspect of e-cigarettes that is making itself known. E- Cigarettes can explode. Emergency rooms across the nation are reporting greater instances of patients coming in with injuries due to exploding e-cigarettes. The patients arrive with mild to severe burns on their hands, arms, and faces. Many burns are so severe that they require skin grafts. In addition, some patients have suffered damage to their eyes, teeth, and fingers. E-cigarettes can explode when the lithium-ion battery inside gets overheated. The overheated battery causes pressure to build up in the cylinder shaped e-cigarette that forces it to explode. The force of the explosion can propel the battery and/or the end of the e-cigarette and ignite flames. Although lithium-ion batteries are known to overheat yet generally not cause damage, it is believed that the cylinder shape of e-cigarettes enhances the possibility of explosion. Another aspect that may be contributing to increased risk of explosion is the lack of regulatory oversight of e-cigarette manufacturing. The Food and Drug Administration (FDA) has no regulating authority over the manufacturing of e-cigarettes so the quality and reliability of the devices vary greatly. Despite the lack of regulations, manufacturers can be held accountable for faulty e-cigarette devices that cause injury. If you have been injured by the explosion of an e-cigarette, you may be eligible for compensation. Contact us today for a free evaluation to see if we can help you.